NCdigital – Harney Motors Ltd.
Business View – HARNEY MOTORS LTD.
A New Compact Car from Toyota – The Agya is Here! 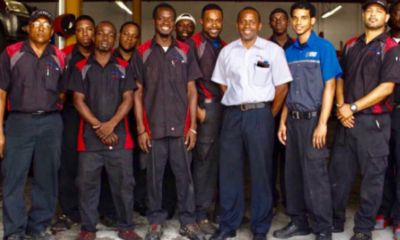 Harney Motors LTD. is the authorized full-service dealer for Toyota, KIA and Ford in Antigua & Barbuda. 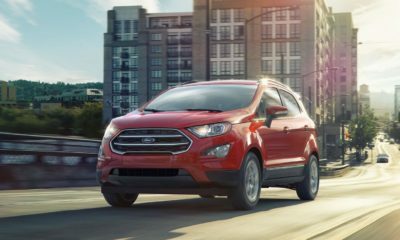 We boast a large inventory of the newest and most popular vehicles on the market today ranging from compact cars, compact SUVs, sedans and large SUVs. © 2018 Harney Motors Ltd. All Rights Reserved. Developed by Launched Mktg.